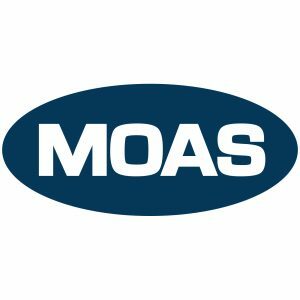 MOAS is an international humanitarian organisation dedicated to providing aid and emergency medical relief to refugees and migrants around the world. Since our inception, MOAS has reached over 130,000 children, women and men through our programs in the field. Now we need your help to save more lives. Spring and autumn marathon running to raise money for MOAS!